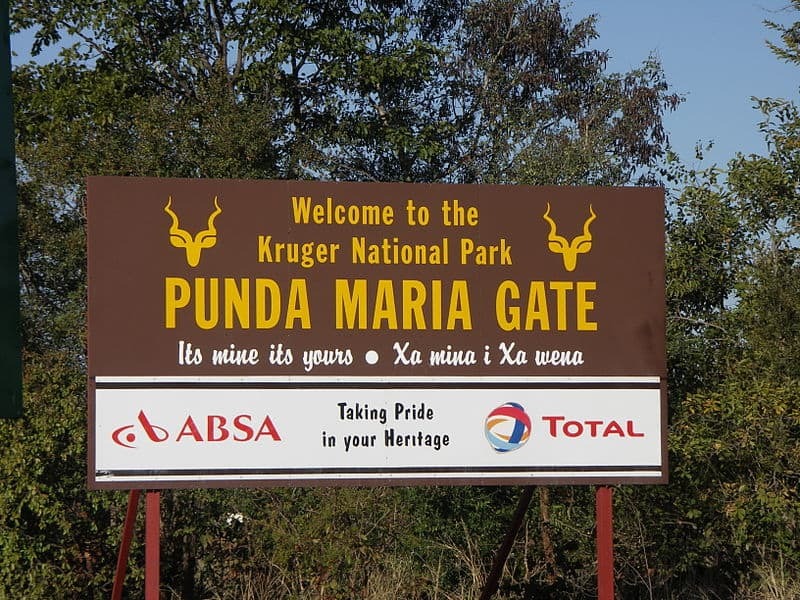 Often known as “The Botanical Gardens” of The Kruger National Park, Punda Maria is one of the most northerly entrance gate camps and one that few Kruger Park safaris visit. In 1919 Captain J J Coetser name his new post Punda Maria; “Punda Milia” meaning Zebra in Swahili and Maria after his wife. In 1959 the camps name was changed to “Punda Milia”, but officially changed back to “Punda Maria” in 1981. 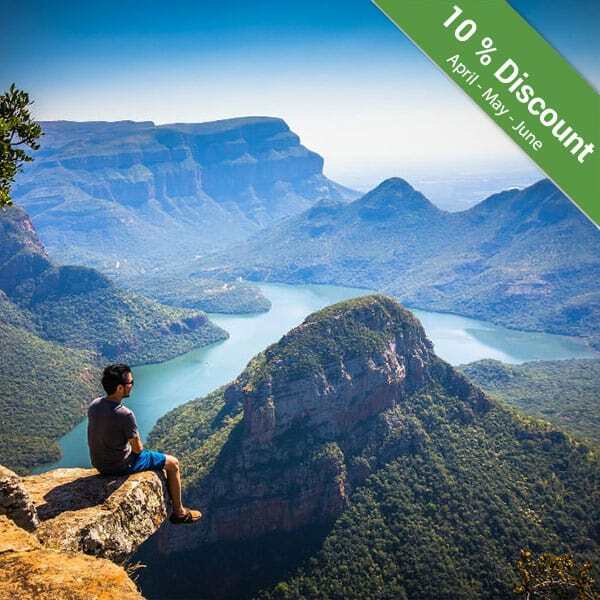 But before the area even had a name, and well before Kruger Park safaris, it belonged to an African tribe living in the north of the country. The area has a rich tribal history. A short distance to the east is a hill call Gumbandevu, after a chief who lived there long ago. It is said he had a daughter named “Khama” who was blessed with the miracle of rainmaking. When the rain did not come, tribesmen would come to her bearing gifts and a goat would be sacrificed. Khama would then gather the bones and climb the hill to weave her magic spell to bring the rain. The Gumbandevu Hills are still regarded as sacred to many tribes peoples and the hills are said to be haunted. The camp was built in 1933/34 and most of the original huts are still in use, although they have been upgraded to now include showers and toilets. The camp has bungalows, tents and a camping area. There is also a swimming pool at the camp, which offers some much welcome relief as the temperature ranges from the mid to high 30’s in summer to the low 20’s in winter. The annual rainfall is about 500mm. 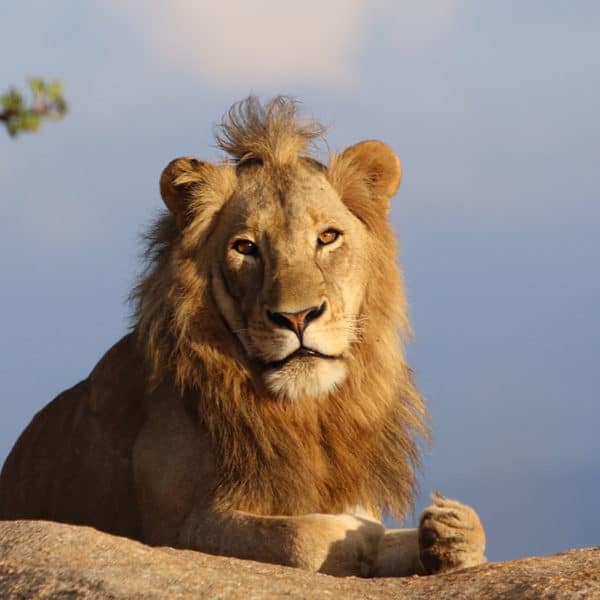 Punda Maria is in a sandveld area of the Kruger National Park and therefore does not have the abundance of game that is found in the more southern regions. It is, however, a birdwatchers paradise. 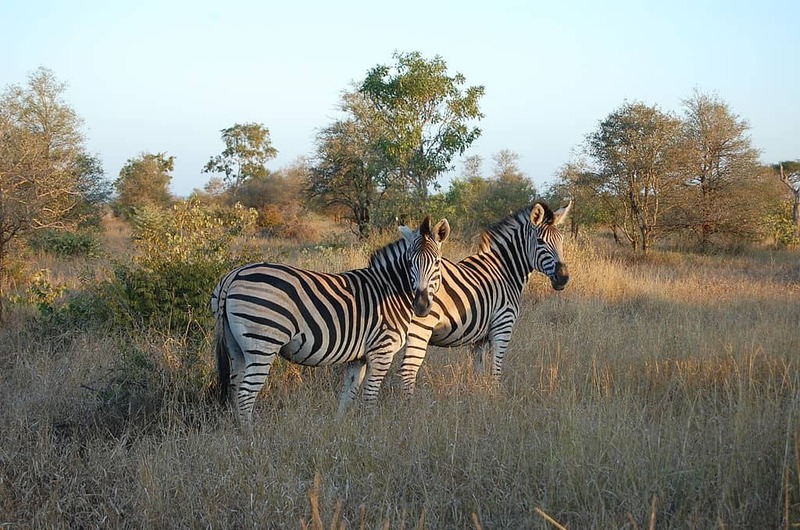 Wild life living in this area consists of Zebra, Kudu, Elephant, Impala, Buffalo and Wild Dogs. Birds that are found in this area include the Eastern Nicator, Yellow-Billed Oxpecker, Grey-Headed Parrot and African Harrier-Hawk. Mahonie Loop, an excellent short drive (about 28km) from Punda Maria around the camp is scenically rewarding. The area is renowned for its variety of trees and shrubs. Such varieties as the lavender tree, custard apple and broom cluster fig to name just a few can be found in this area. There are two dams on this drive, the Witsand and Matukwala. 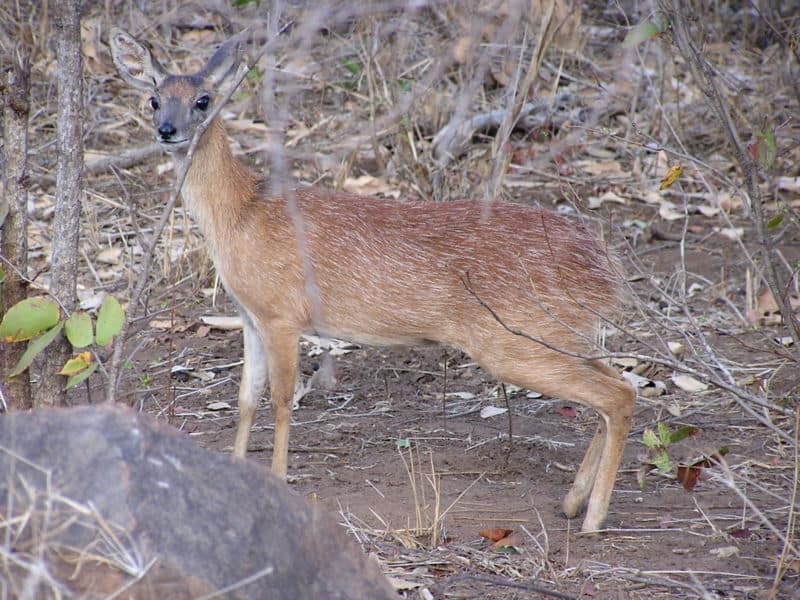 This rocky well-wooded area offer sanctuary to two of the Kruger National Parks rare antelope species, the Sharpe’s Grysbok and smaller Suni. They are both shy secretive animals and it takes a keen eye to spot them. 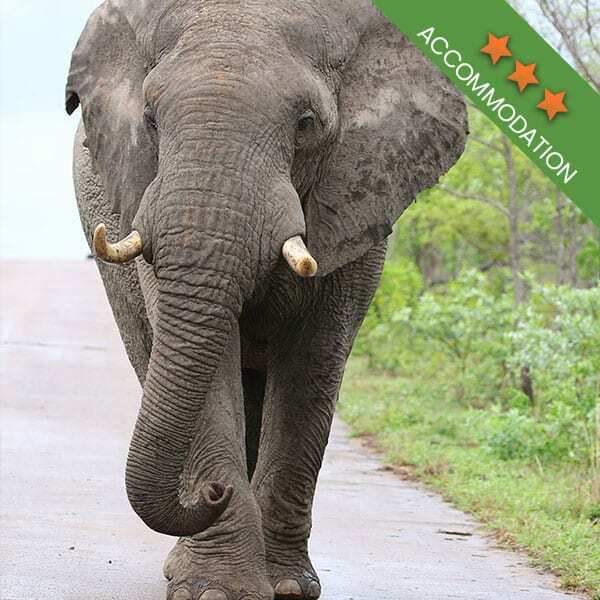 Taking the main road eastwards from Punda Maria gate to the camp, the landscape moves from sandveld to mopane tree savannah where elepants are normally seen. Before the road joins the Shingwedzi-Pafuri road there is another loop road which takes you to the Dzundzwini view site, at 600m it is one of the highest points in the northern area. The very rare “Propeller Tree” is found in this area, aptly named because its fruit sprout a shuttlecock of thin dragon-like wings which cause the seeds to spin like propellers to the ground. A must when in this area is a trip to Babalala Picnic Site. 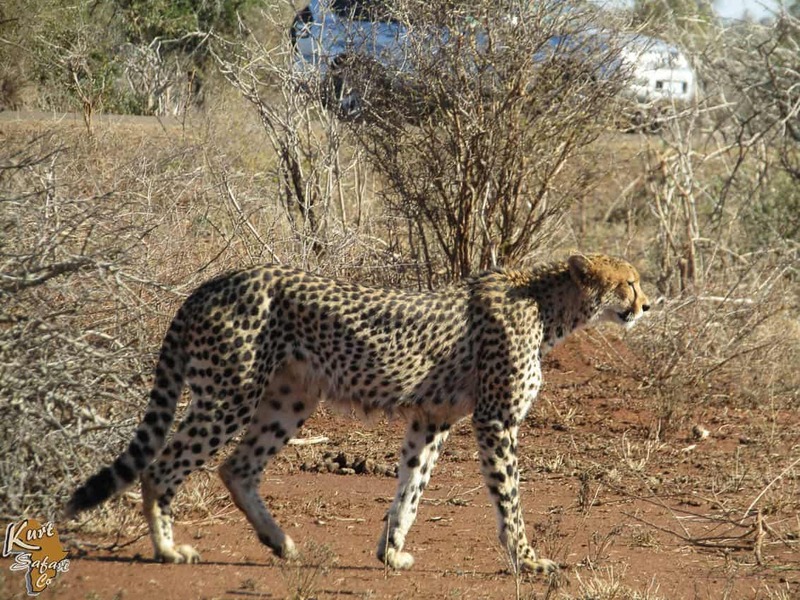 Situated next to a small water hole it’s the best place for spotting cheetah in the north. Babalala is the stopover for migrant water birds. The corn crake, African crake and even the black crake are all possible sightings. 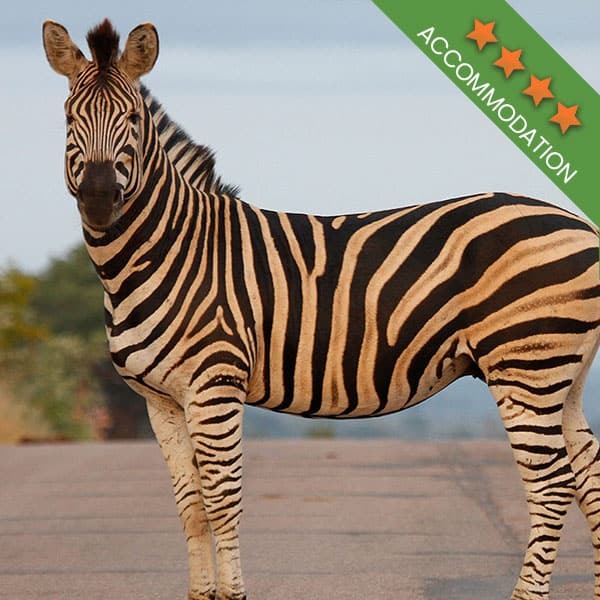 As one of the Kruger National Park’s last camps up north, there is more to do than just spot the local wildlife. The camp is known to have a few activities, such as guided bush walks. The nearby bird hide will also give you the opportunity to sit back and watch the wildlife quench their thirst at the waterhole. 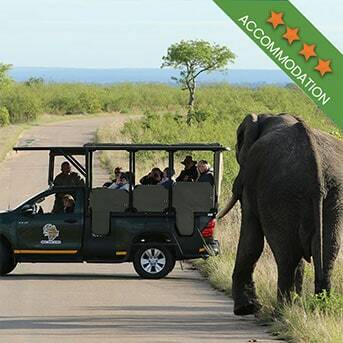 Kruger Park safaris don’t often go this far north, but the self-drive tour is well worth the trip! Should you ever find yourself north of the park, Punda Maria is the perfect place to catch your breath and relax. Book your tour of wildest Africa today! While Kurt Safari’s Kruger National Park tours takes guests to those areas best known for wildlife, we do not travel this far north. 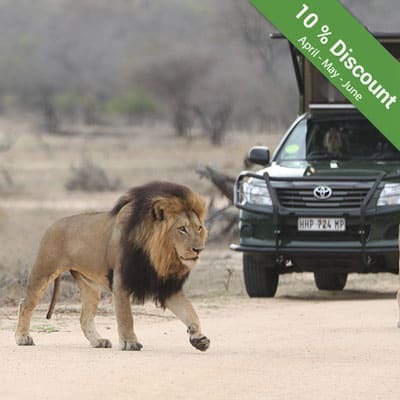 We do however have a number of fantastic Kruger Park day tours and safari tours that will take you all around the southern park, allowing you to experience the best the Kruger has to offer!